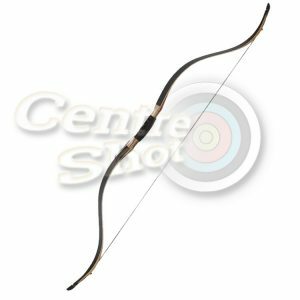 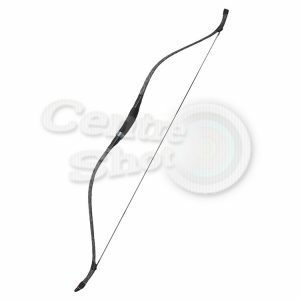 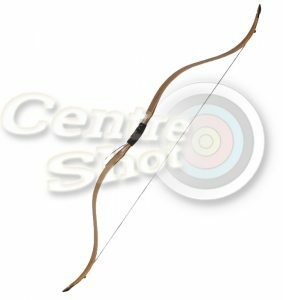 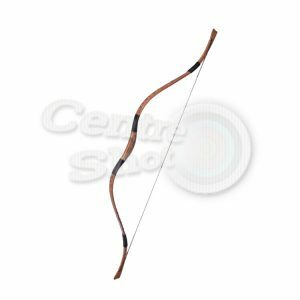 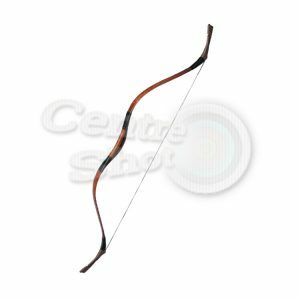 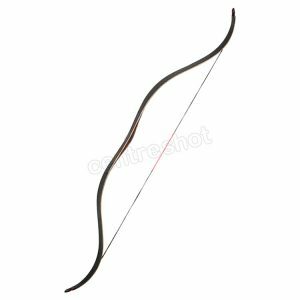 A traditional hunting style bow is shorter than the average bow for manoeuvrability and is fast. 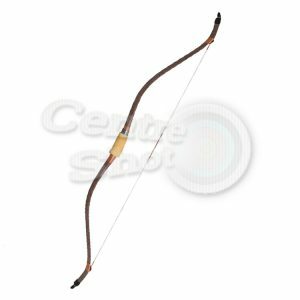 Some styles were originally made for use on horseback, this is where the term ‘horsebow’ originated. 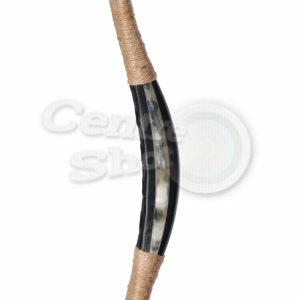 These Bearpaw bows are not for actual hunting (bowhunting is illegal in the UK) but for target and field archery with a beautiful traditional bow.